Gritz takes a minute to show us an S mount armlock and then shares the video clip of him catching the same move in his last fight. New MMA Lab/JCBJJ Blue Belt! 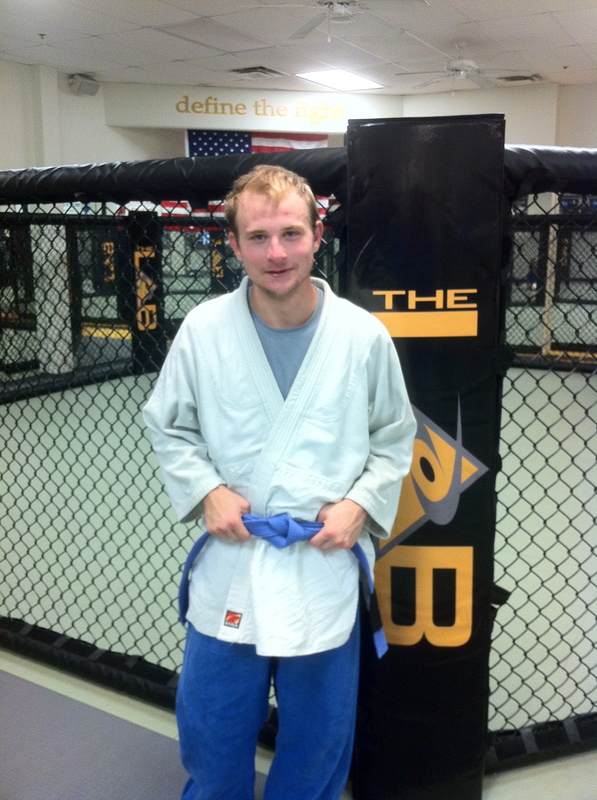 Conratulations to Robert as he becomes the newest member of the Blue Belt club at the MMA Lab. Robert helps out at the Lab and is one of the good guys, we are very proud to have him in the family. 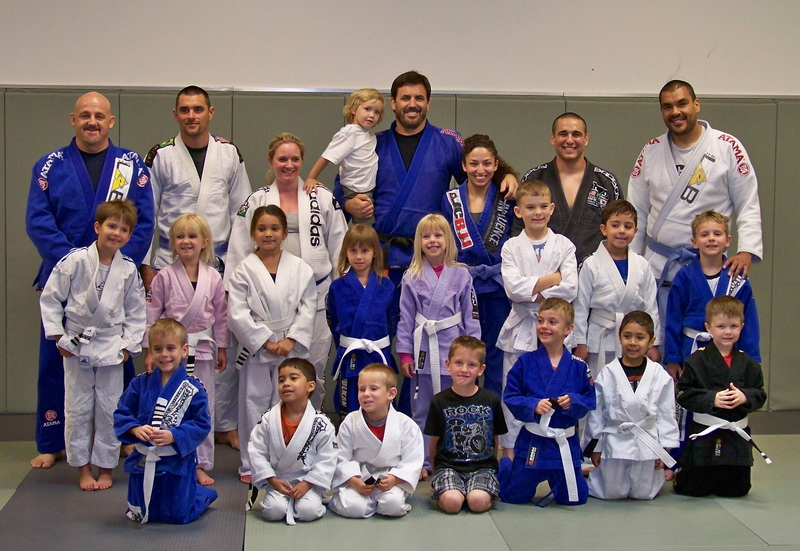 Yesterday was our Monday/Wednesday promotions, today the Tuesday/Thursday kids got their turn. It was great to see the families excited to celebrate the achievements of the children in our Kid’s program. We are so thankful to have such wonderful families involved at the Lab! 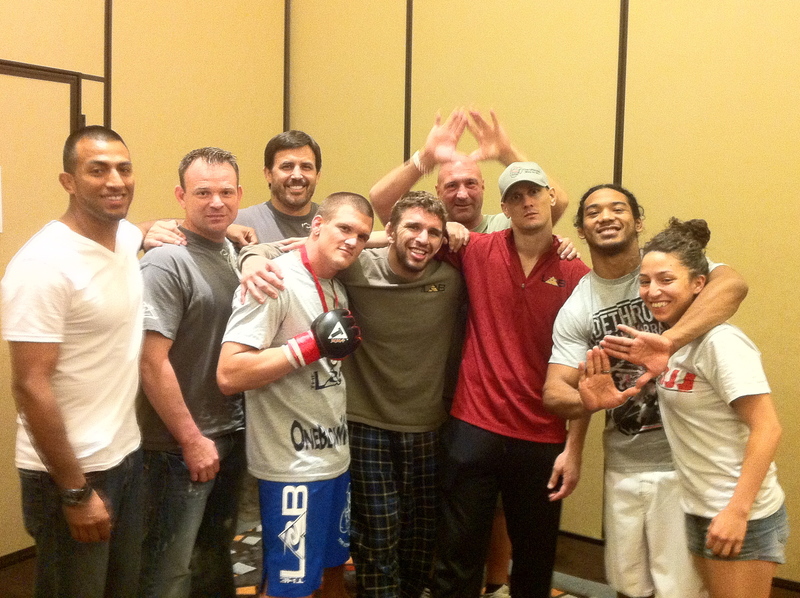 Congratulations guys, see you on the mat again soon! 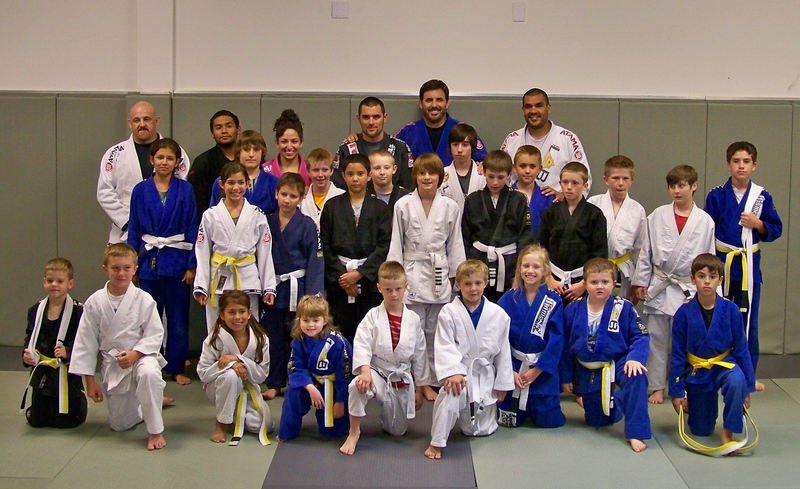 We had a great day at the MMA Lab, promoting the kids in our Monday-Wednesday classes. It’s always very rewarding to see our students and their families celebrate this kind of accomplishment together. 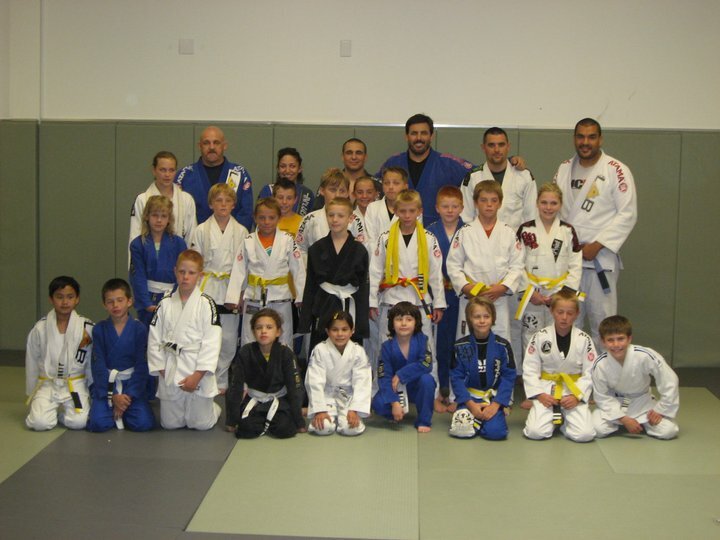 A big thank you goes out to our kids instructors for doing such a great job, and thanks to all the kids and parents that participate in our programs, you truly make the MMA Lab a family!